The Emergency Transportation Assistance Program provides non-profit partners with fully subsidized bus tickets to give to low income clients. These tickets can be used for things such as medical and wellness appointments, job searching, employment, school, obtaining food or shelter, and childcare. 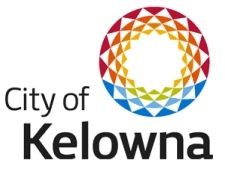 This initiative is funded by United Way SIBC in partnership with The City of Kelowna and The City of Penticton. The local agency partners receive an allotment of tickets several times a year to distribute to clients when the need arises. For more information on this initiative or ticket distribution, please contact our Community Investment Manager at 250-860-2356 or send an email.